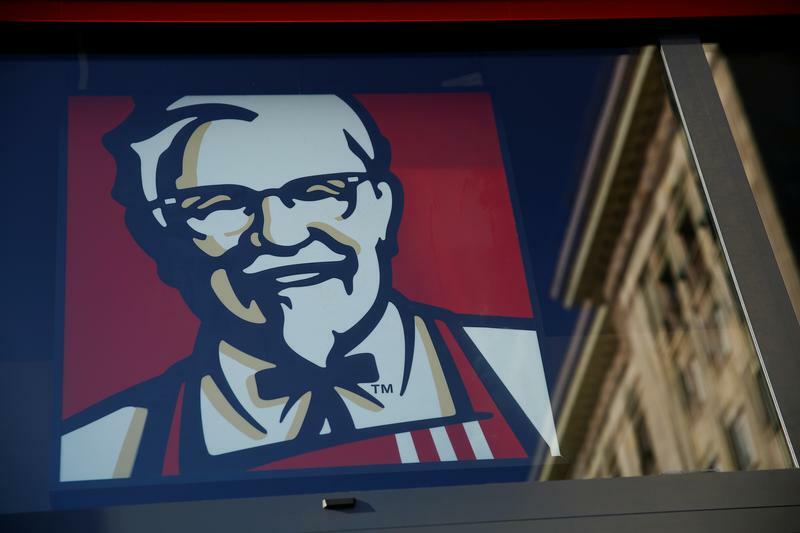 China Investment Corporation may join a bid to take private the owner of local KFC outlets, Bloomberg reports. A takeout has merits, but is also a distraction for the $940 bln giant. Its mission is to invest foreign exchange reserves abroad, not dabble in private equity at home. Chinese sovereign wealth fund China Investment Corporation and DCP Capital, the investment firm run by former KKR & Co. senior executives, are part of a consortium considering a buyout of New York-listed Yum China Holdings, Bloomberg reported on Aug. 14, citing people with knowledge of the matter. Reuters reported separately that Yum China is considering delisting in the United States and relisting in Hong Kong, according to a source with knowledge of the plan. Reuters reported CIC's interest in taking a controlling stake in Yum China in 2016. Yum China, which runs KFC and Pizza Hut restaurants in the People’s Republic, was spun off from its parent Yum Brands later that year. Shares in New York-listed Yum China have slid in 2018, falling over 12 percent in the year to date. They closed up 4 percent at $35.58 per share on Aug. 14, following the Bloomberg report. That is still above its listing price of $24.51. CIC reported a 38 percent rise in earnings in 2017, boosted by a 17.6 percent return on overseas investments. Total investment income hit $115 billion, compared to $83 billion the previous year.